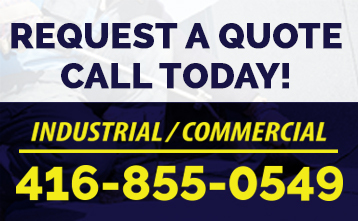 Is your commercial industrial flat roof located in Mississauga, Brampton or the surrounding Greater TOronto Area? 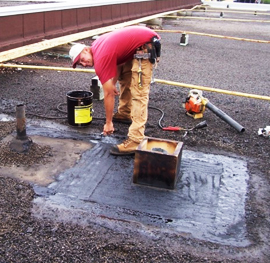 Are you in need of flat roof repairs to eliminate damaged and leaking sections of your commercial or industrial flat roof? When is the last time you or your maintenance supervisor walked your flat roof? Do you have a scheduled Spring and Fall flat roof inspection with cleaning of roof surfaces, drains and scuppers? Have you checked for storm damage and removed fallen limbs or debris? It’s important to remember that over 90% of flat roof leaks and flat roof system failures occur at the roof details: walls, metal edges, flashings, protrusions, sheet laps, drains, etc. 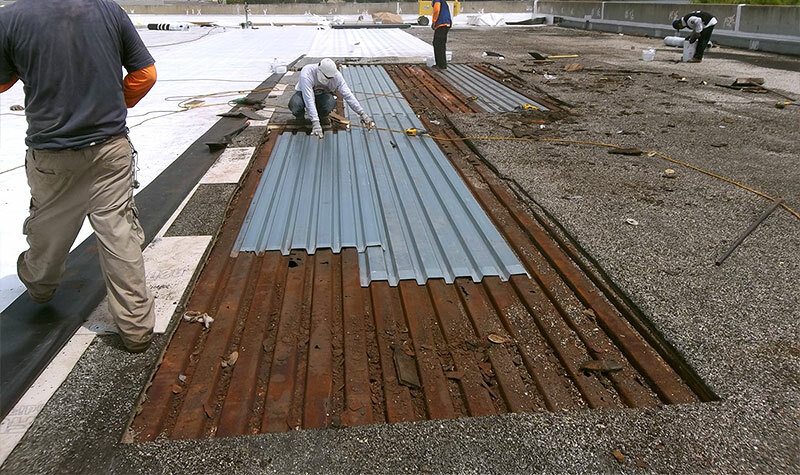 Proper identification and elimination of problems on a timely basis greatly extend the life of your flat roof beyond its expected service life. An out of sight, out of mind attitude toward your flat roofing systems is dangerous. It’s also poor asset management. Too many owners and managers have had to replace their flat roofs prematurely due to the lack of roof maintenance. When water starts entering the building, hard assets, corporate profits and maintenance personnel start taking a beating. 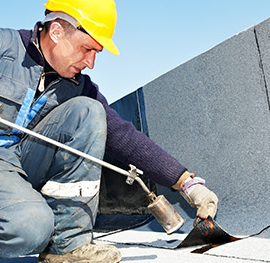 If you are in need of professional flat roof repair services contact us today. Call 416-855-0549.